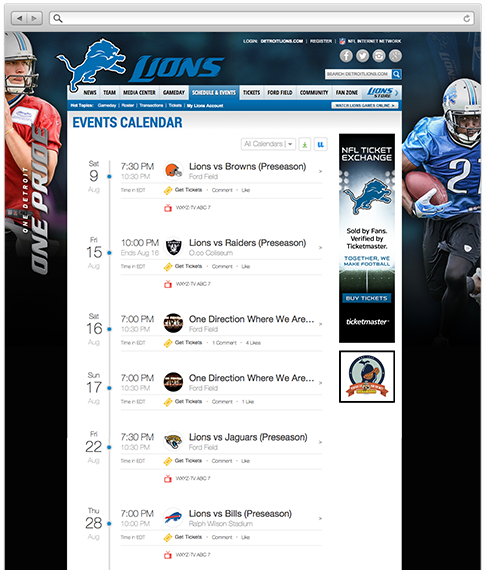 Website calendars have not evolved, until now. 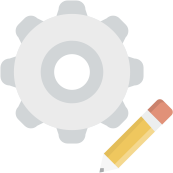 UpTo brings your calendar to life, giving you access to a gorgeous and interactive calendar unlike any other. 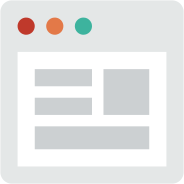 Gone are the days of static event calendars that collect dust. 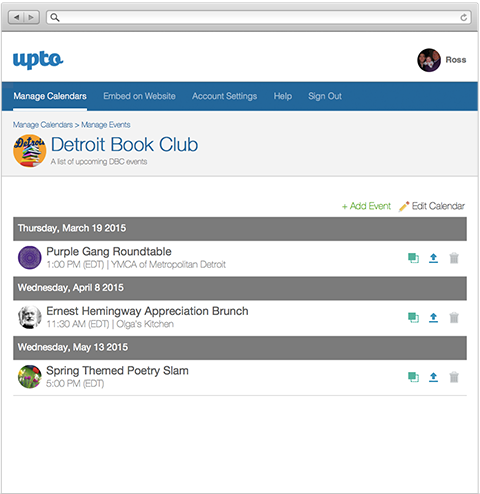 UpTo events are interactive, letting your customers and fans share events and save them to their personal calendar. People are constantly on the go and they check their calendar at least 5 times each day. Can you say the same for your website's calendar? 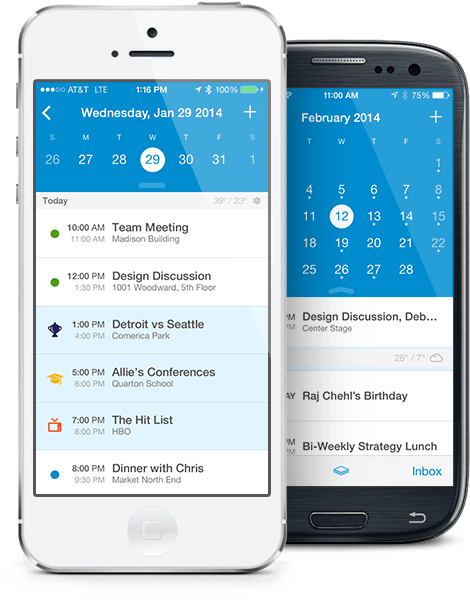 UpTo's app for iPhone and Android allows users to see their own calendar alongside yours whenever, wherever. You shouldn't need an IT department just to update your calendar. 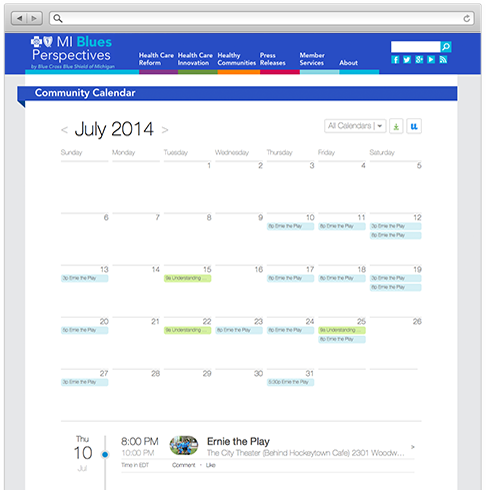 Add events through your online account and watch them sync seamlessly across UpTo's mobile app and web calendars. Your status updates are on Facebook. Your tweets are on Twitter. Your calendar should be on UpTo.